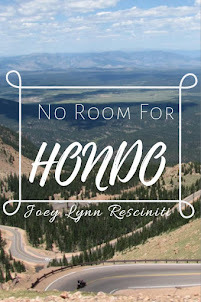 Joey Lynn Resciniti | Author: Merry Christmas! Merry Christmas from our "house" to yours! 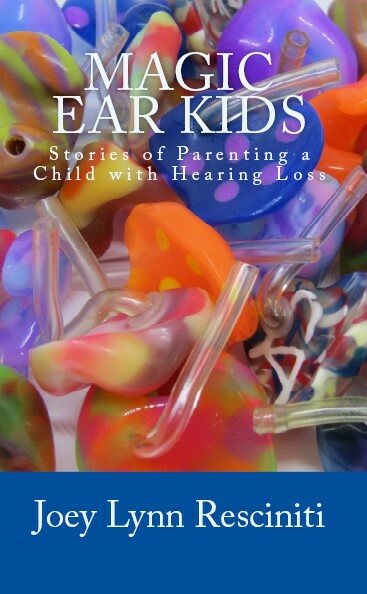 Available now in print & kindle editions! All content by Joey L. Resciniti. Simple theme. Powered by Blogger.